When you visit our Willmar office, your smile is our top priority. Dr. Ross Olness and the entire team is dedicated to providing you with the personalized, gentle care that you deserve. We are excited to announce the addition of Dr. Jake Stricherz, DDS to our staff! Dr. Jake will continue the same great care that you have come to know and trust from Dr. Olness and our staff. Dr. Jake will be available for appointments Monday through Friday and will provide a full range of dental care for your entire family. He is excited to be part of this great team, helping to create happy smiles! Please browse through our website and be sure to give us a call anytime if you have any questions or would like to schedule an appointment. 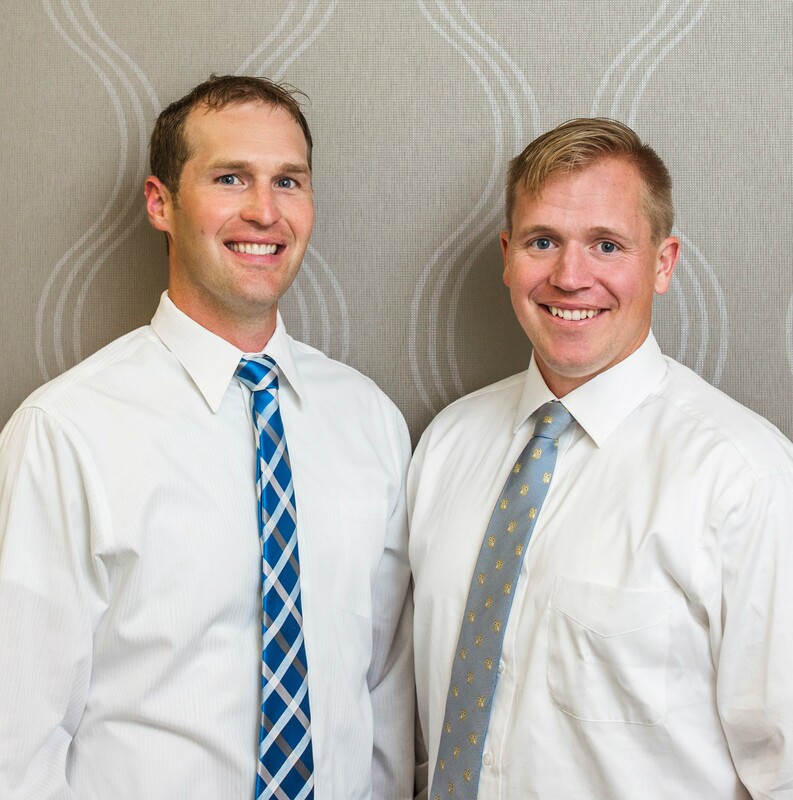 Willmar Dentist, Dr. Ross Olness is dedicated to family dentistry such as Exams, Teeth Whitening, Veneers and more. We are looking forward to your visit to our Willmar, Minnesota dental office.